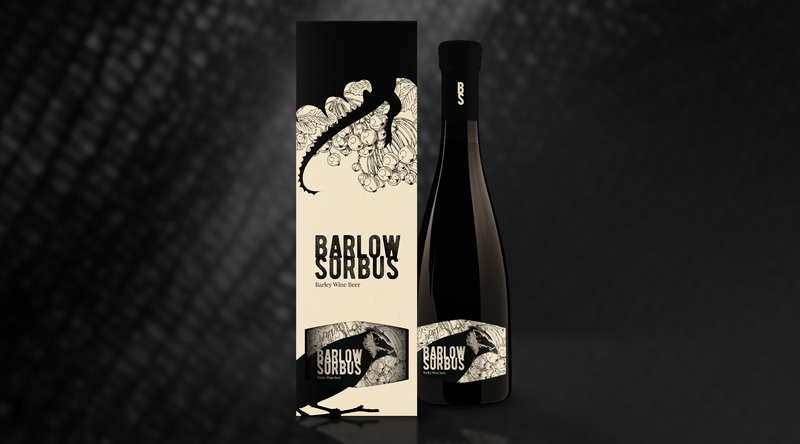 Barlow Sorbus is the latest beer brewed by Brewery Kormoran in Olsztyn. The premiere was scheduled for December 1,2017. A few months earlier, the brewery had asked our agency to prepare a packaging and a label proposal. Although our concept has not been finally chosen, we present it in a portfolio to show how our creative process has progressed. 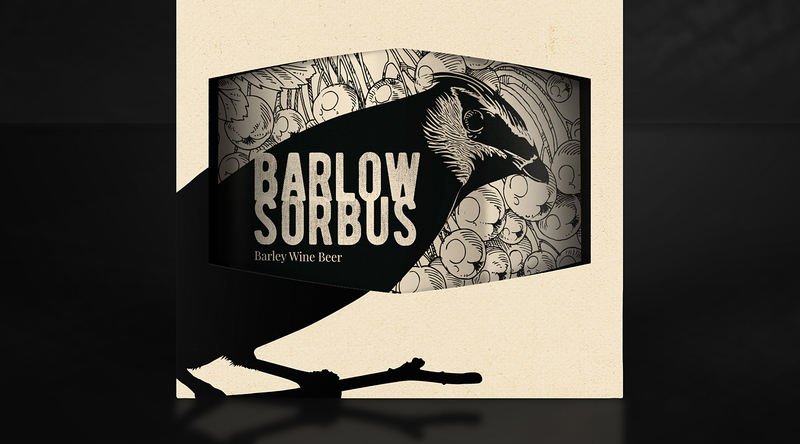 The history of Barlow Sorbus began like all the other stories – long, long ago, in the land of forests and lakes, where the finest beer was brewed. One day the earth was hit by the evil reptile with a bat wings. The monster plundered the plants and acid beer in the barrels. In order to defeat it, one had to break its curse:“The curse will be removed when monster will drink wine that is not going to be in the wine, and the taste of the drink will be owed to the fruit ripening in frost”. The ruler and all the inhabitants of the land sought a solution together. A certain beer brewer suggested that barley wine should be brewed instead of grape wine. Then, from the crowd of arrivals, a mysterious man emerged who said that he knew the solution to the second part of the puzzle. Two years have passed, and the monster appeared at the ruler of the land of forests and lakes in order to taste a brewed drink. Reptile, sure that he wasn’t threatened with anything, had a greedy cup with a drink. After a while, his body started to change – to enlarge and shrink, and at the very end the monster turned into a tiny bird called waxwing, freeing itself from the curse. The second part of the puzzle was solved by rowanberries, the favourite fruit of this bird. They are suitable for eating only after the first frosts and soothe barley wine. Our packaging design refers to the above mentioned story. 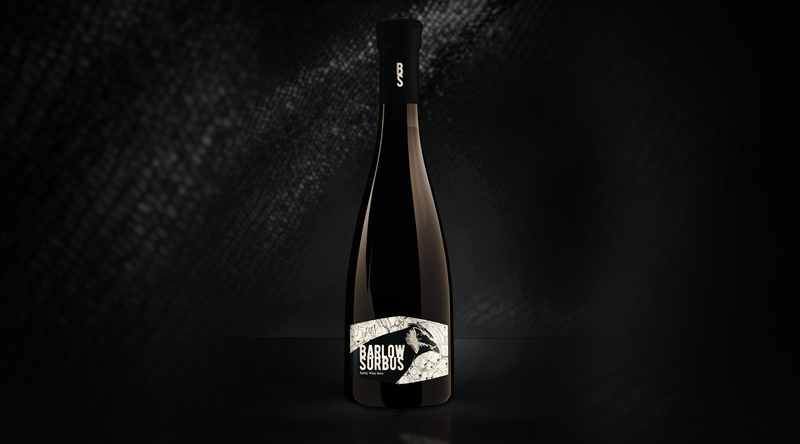 Its main element is the waxwing, which can be seen both on the packaging and on the label. In the upper part of the packaging we presented a fragment of the bad character – the reptile. The element binding the two parts together – the label and the packaging is the drawing of the rowanberry, which have played the most important role in the whole history.